We’re more than just a group, we’re a family. 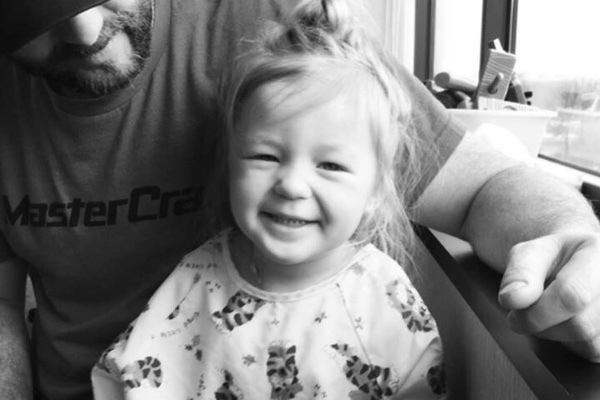 That’s why it is more important than ever to support our fellow friend and powerboater, Ryan Werner and his family, as their beautiful daughter Reese continues to fight against AML (Acute Myeloid Leukemia) on her way to a full recovery. This is no small feat for any family but going into her third week post chemo things are looking up! So we ask that everyone please take the time to visit the family’s GoFundMe Page to learn more about Reese and take the time to pledge support as they struggle through such difficult times. We are all a family, and there’s no limit to what we can do as a whole. We wish the Werner family peace of mind during this time and can’t wait to see Reese make a full and successful recovery! PBN Explodes Past 50,000 Fans!